MOSCOW (Sputnik) - Hungary demands that Brussels should not prevent Central Europe from receiving Russian natural gas via the Turkish Stream pipeline, Hungarian Foreign Minister Peter Szijjarto said Wednesday. “It’s clear that Western European companies are preparing for the construction of Nord Stream 2 with Gazprom, so I think there will be a serious step forward in that regard. But we would also like Central Europe to achieve this… And since Western Europe will be able to receive gas supplies via the northern route, we, Central Europe, also demand this right for ourselves. We demand that Western Europe and Brussels do not put obstacles to prevent us from using this opportunity via the South,” Szijjarto said at a joint press conference with Russian Foreign Minister Sergey Lavrov. 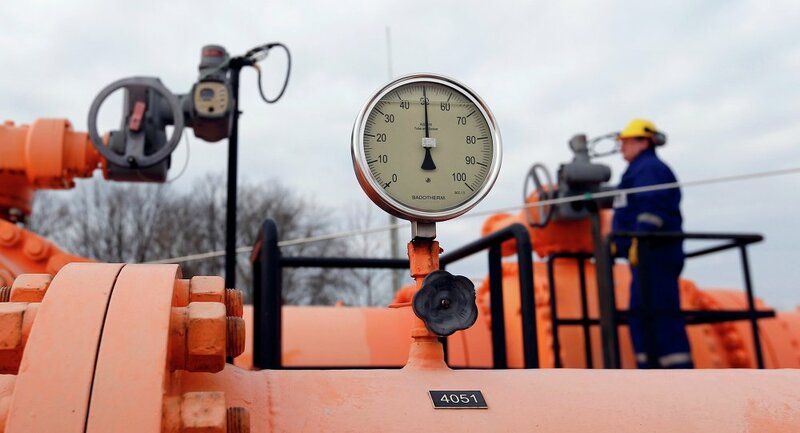 Earlier in September, Russia and Hungary agreed on the parameters for Russian gas supplies for 2020 during the meeting of the Hungarian Prime Minister Viktor Orban with Russian President Vladimir Putin in Moscow. In July, Russian President Vladimir Putin said the Russian-Hungarian trade had grown by 25 percent in the first quarter of 2018.